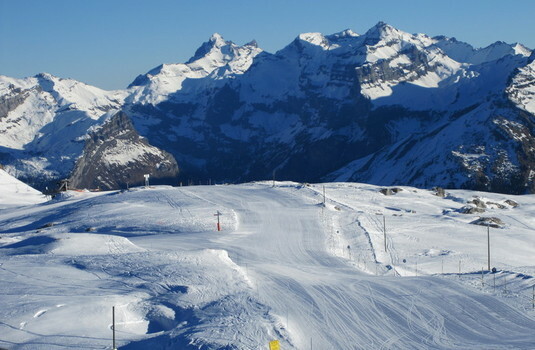 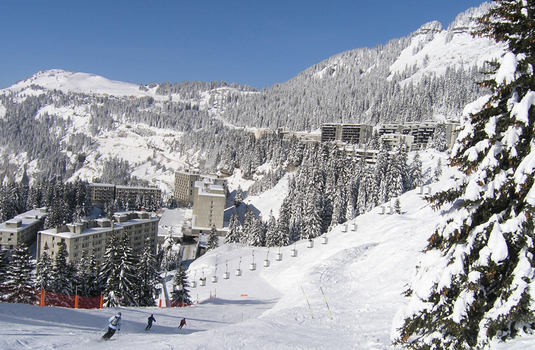 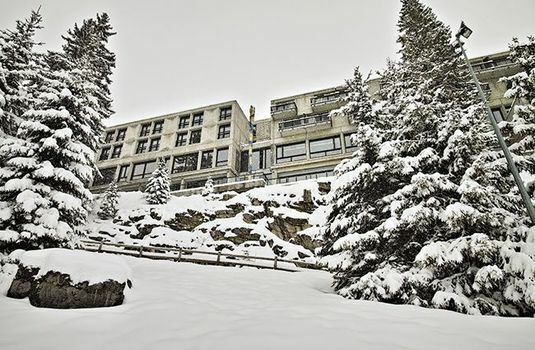 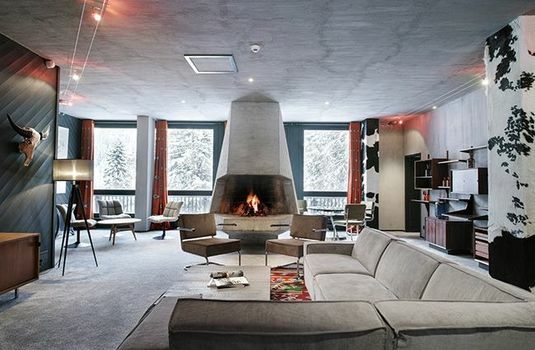 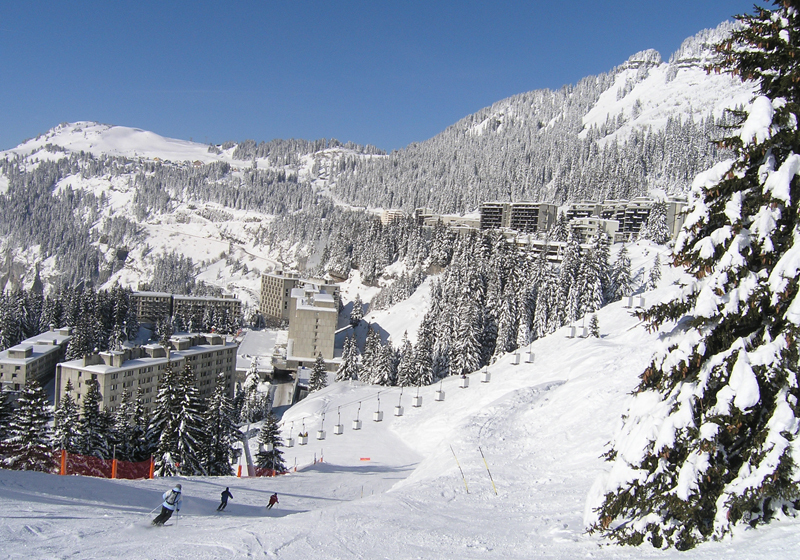 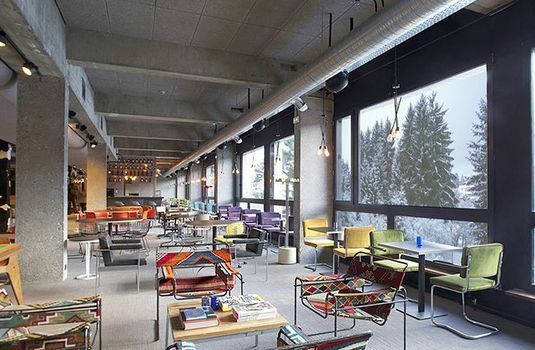 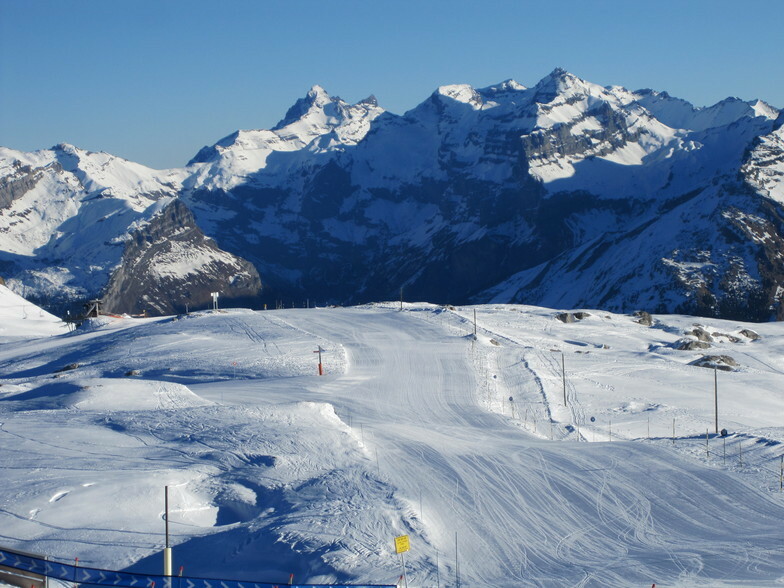 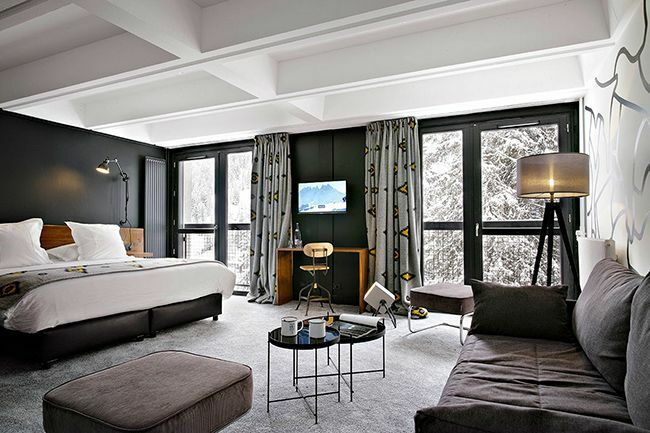 A great addition to Flaine, this unique and stylish hotel has a fantastic American twist and an ideal location right on the slopes, perfect for exploring the Grand Massif. 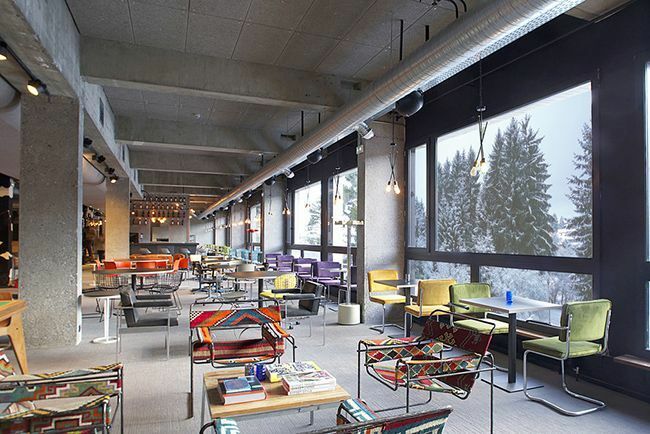 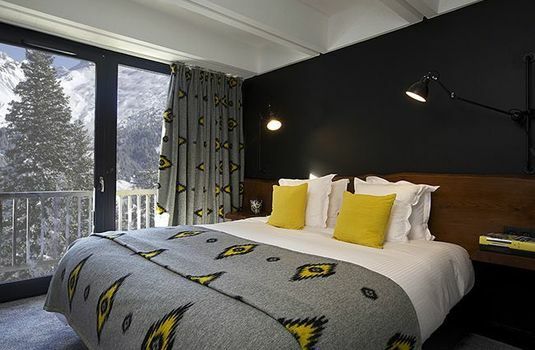 The Terminal Neige Le Totem is a recently revamped ski in/ski out hotel with top-quality facilities and a contemporary feel. 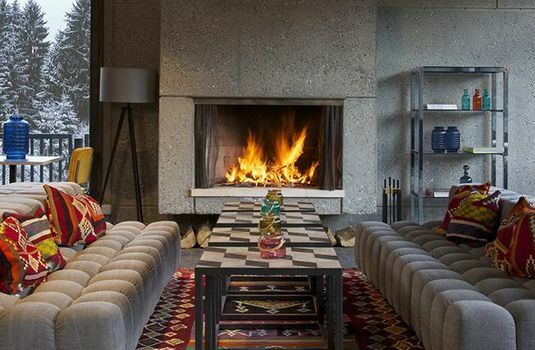 The large, open-plan lobby and dining areas of this super-stylish hotel are bright and spacious and decorated with patterned furnishings and bright colours to create a warm and inviting atmosphere. 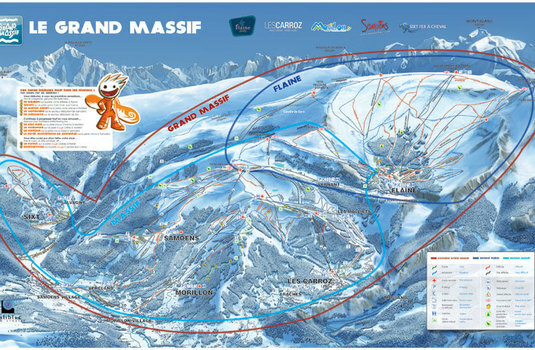 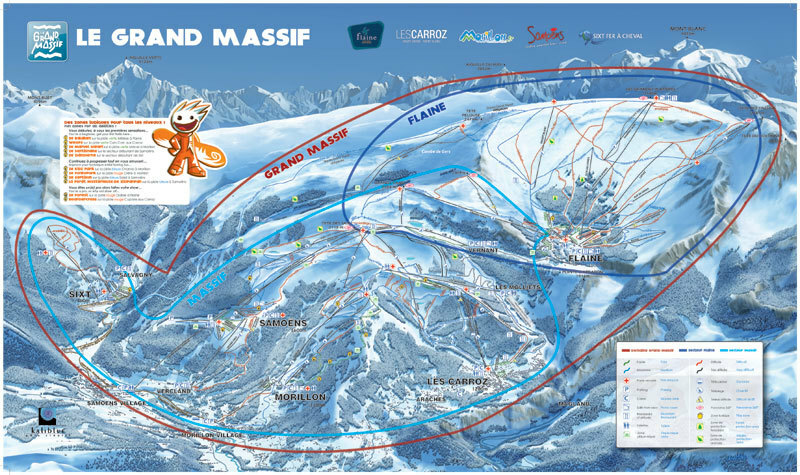 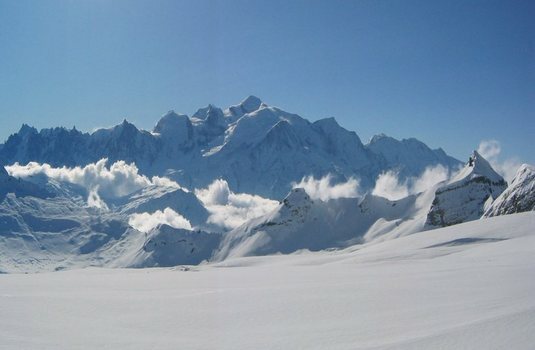 Outside of every window, there are spectacular views of the Le Grand Massif ski area which is an added bonus. 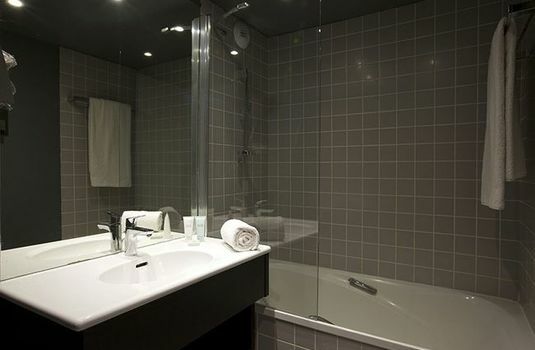 The hotel’s restaurant serves a generous buffet-style breakfast with continental and cooked options. 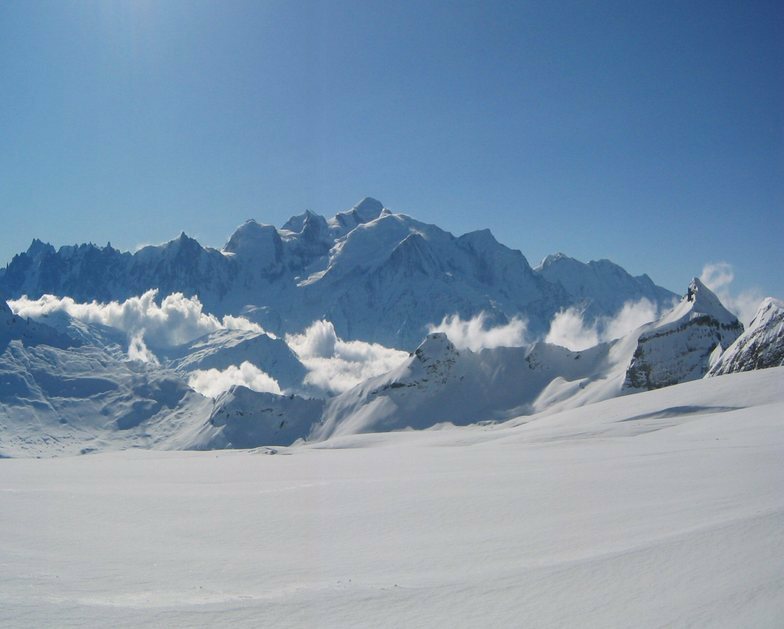 In the evening discover a wide variety of flavours from the familiar Savoy corner serving regional Alpine specialities to Little Italy with delicious pasta and pizzas. Maintaining the commitment to this quirky concept, the spa features outdoor terrace saunas made of old gondolas with breathtaking views of the mountain and valley. 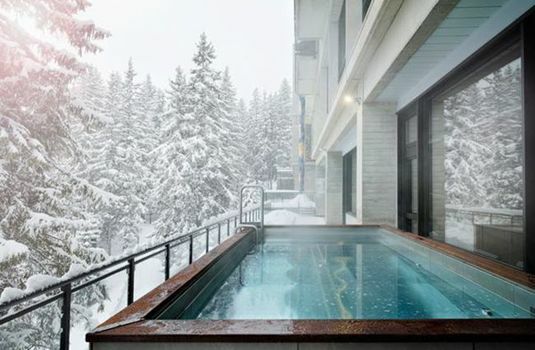 The outdoor jacuzzi, which is perfectly situated has terrific views and is a perfect place to relax after a long day on the slopes. Classic Room- The Classic rooms are for 2 people and are south facing. 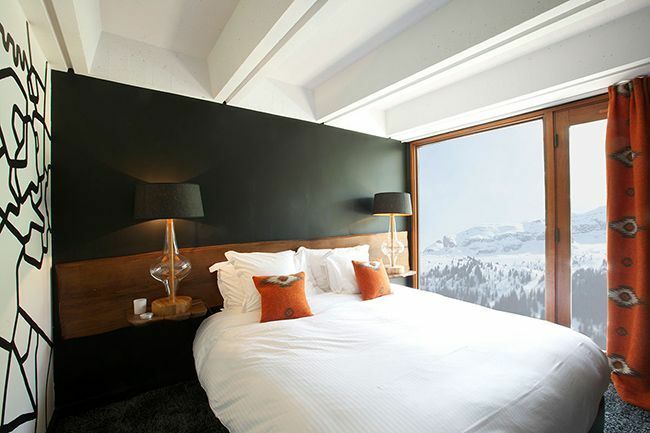 Club Room- The Club rooms are slightly more spacious, for 2 people and many of them have a balcony. Deluxe Room- The Deluxe rooms are again more spacious and have stunning views of the skiing area. Suites- The Suites have two bedrooms and a large, open living room, perfect for families. 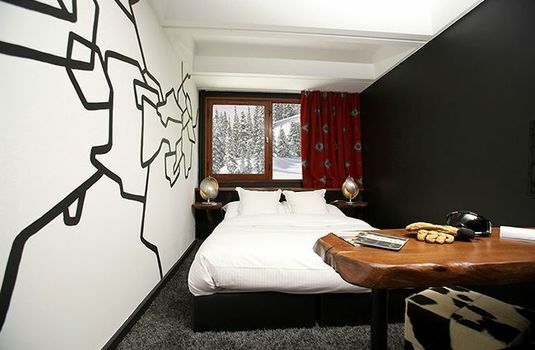 Loft- The loft is ideal for a family or friends getaway. With 3 bedrooms, a large living room and a south facing terrace.